In the information based economy, a solid enterprise data program is the critical piece to trading partner data synchronization and stronger business relationships. It is the foundation that helps companies adapt to evolving industry standards and puts them at a competitive advantage. 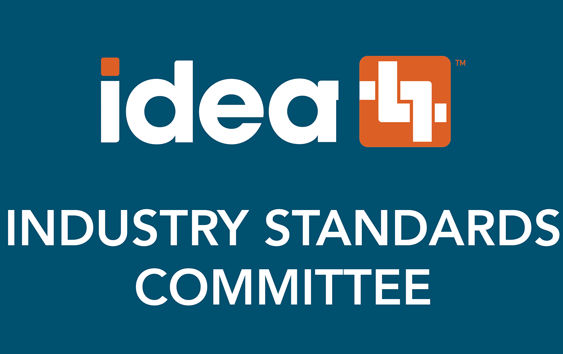 Participating in activities such as the IDEA Standards Committee, companies can put themselves at an even greater advantage influencing the development of standards and initiatives. Our experience has revealed 10 key lessons that will optimize data synchronization opportunities. Don’t build what you can buy. This applies to ERP (Enterprise Resource Planning) and PIM (Product Information Management) applications. This will save investment dollars in both the short and long term. Integrate your approach to data management. This will provide a single source of product, price and marketing information and eliminate one-off solutions. View your data as a strategic asset. Understand the impact of bad data to your business and develop a strategy that makes data quality a top priority. This applies to both manufacturers and distributors. 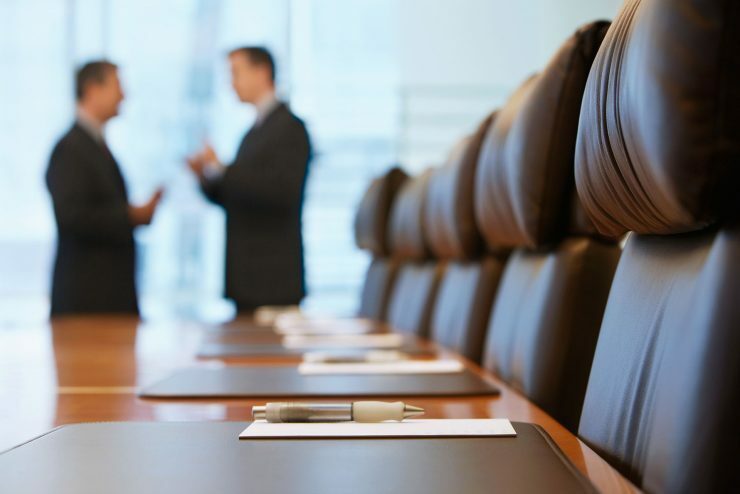 Define detailed business and technical requirements. Success will be determined by how well your requirements are defined. Don’t focus only on short term ROI. The real justification is in the flexible infrastructure that will enable future collaborative activities such as Vendor Managed Inventory (VMI). If implementation is viewed as a tactical IT initiative, it will fail. Business strategy must direct implementation with a long term view. Advocate a cross functional mindset. Assign both business and technical owners to the project. Don’t fly solo. Use industry resources like IDEA and 3rd party solution providers. Measure what you expect to improve. Incorporate metrics and measure results. Data Synchronization is not an event. It is a business process first, technology second. Understand all process impacting data synchronization and incorporate an ongoing plan once the solution is built. Limit the scope. Spend a little and learn a lot. Used a phased implementation approach: diagnose, solve, execute and manage.